Custom pens or personalized logo pens are basically a normal looking pen promoting your business or company. 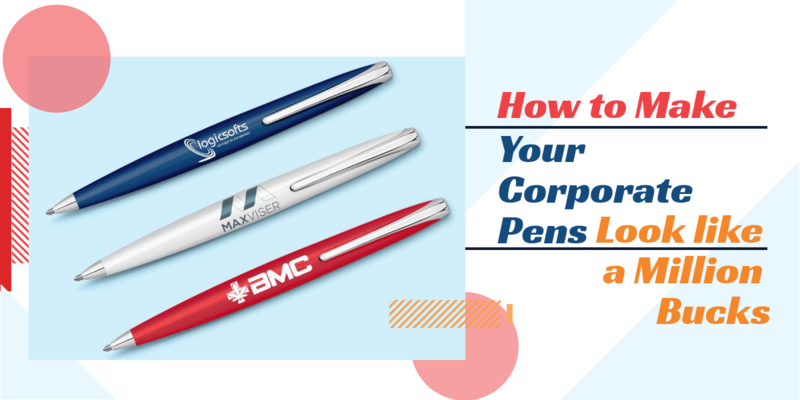 The pens have a plastic or metallic body complete with a refill and a nib along with some space where you can fit in the letters of the company or the service. A pen is an important tool for, well, everyone. We cannot imagine a world without a pen. Pens are designed for displaying your ideas on a surface. Pen printing business is a thriving business all over the world. It leads to the creation of personalized pens that are considered as important promotional items used for brand marketing. This is because pens are widely used by millions of users on a daily basis.